As most people know, the S-Class is Mercedes-Benz’s best vehicle. In terms of overall refinement, luxury, class, and elegance, it simply towers above other products the manufacturer has to offer. But Mercedes decided to up the ante on it’s S500 sedan by removing the rear doors and adding a cloth roof, which folds away between the tight boot and rear seats. Behind the rear headrests and above the windscreen are two wind deflectors that aid a quiet as possible cabin when the roof is down. And just for good measure, the car’s price has been increased too! Yip, that’s right: it’s a cool R2.3-million for this vehicle – R500k more than the equivalent sedan. It’s a lot of money, but the package is so close to perfect that it almost verges on forgiving the price tag. The 500 in the nomenclature, back in the day, used to mean that there is a big 5.0-litre engine under the hood, but nowadays that engine has been replaced by a 4.7-litre V8. But don’t think because the engine is smaller that power took a tumble. Oh no! Thanks to turbocharging technology, power is a very healthy 335kW and an epic 700Nm – the latter available from as low as 1500rpm. And yes, all that power can be very addictive! One would assume with 335kW/700Nm that it would be near impossible to enjoy a calm and soothing drive in this car, but it is anything but what you’d expect. Though punchy and full of thrust, the engine never unleashes all its power at once. Instead, it feels as if it is granted in jolts, dependent on driver input on the throttle. 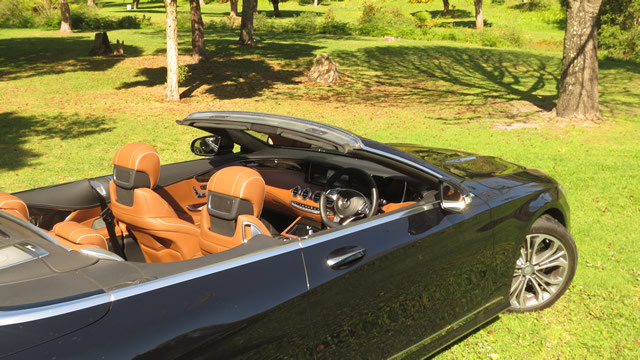 For all the amazingness that accompanies the S500 Cabriolet, the car’s greatest attribute is in its drive. How it relays that power to the road, how it transports its occupants and how the package cocoons its four passengers. There is an elegance in the manner this car tackles the road, but it neither imposes on the driving experience nor the driver’s senses. 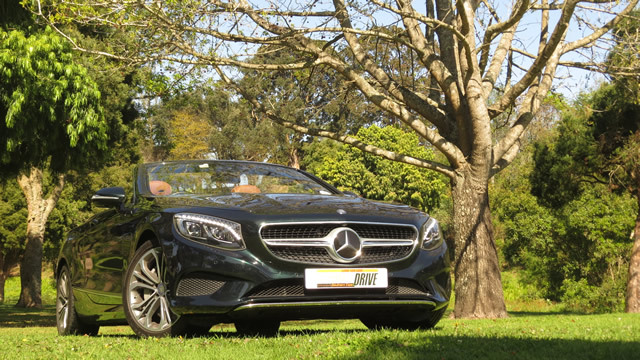 The S500 Cabriolet feels classy all the time and power delivery remains smooth and elegant; if it can be described as such. 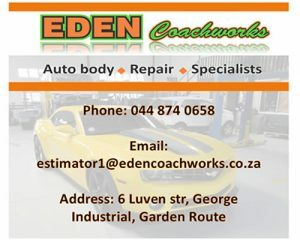 Furthermore, to aid the smooth way power is delivered, is an unparalleled suspension. What Mercedes-Benz managed to do with this car is beyond logical comprehension. 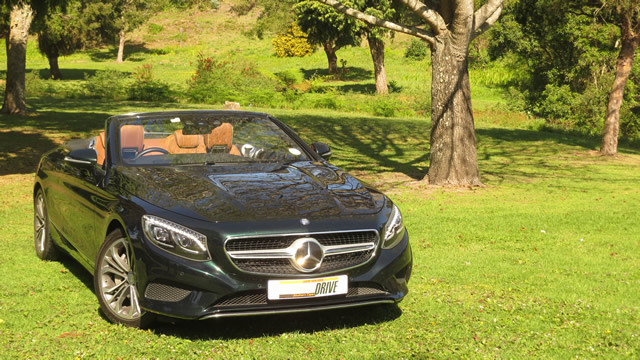 Throwing all of its expertise and knowhow into the basket, Merc got the Cabriolet to waft over the road. It literally feels as if one is floating on a bed of cotton; a bed of clouds. The experience, whether it’s from behind the steering wheel or the passenger seats, verges on one feeling godly. Not because you’re driving in one of the world’s best engineering marvels, but because the aura of the car is built around making the occupants feel special. Wherever one’s eye falls, the interior is plagued by high-quality leather. Attention to detail literally pulsates from the cabin. The front seats, for instance, features both heating and cooling functions, as well as Merc’s air scarf – air vents in the headrests that blow hot air onto one’s neck. And when turning the steering wheel, the front seats offer lateral support. The doors, when not closed tightly, will shut automatically. Like a suction cup. 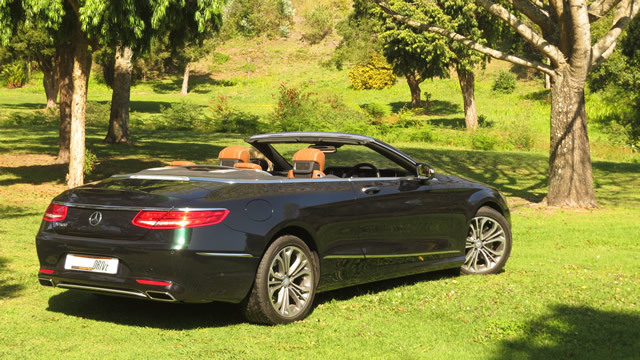 During the test period a motoring colleague noted that the S500 Cabriolet is “God’s gift to mankind”. That’s because the car does what it does so good. From the moment one becomes one with the seats, to the plethora of luxury found in the cabin, to the elegant way the car darts towards the horizon… this is the ideal definition of what is humanly possible when one really tries to create one of the world’s finest cars.